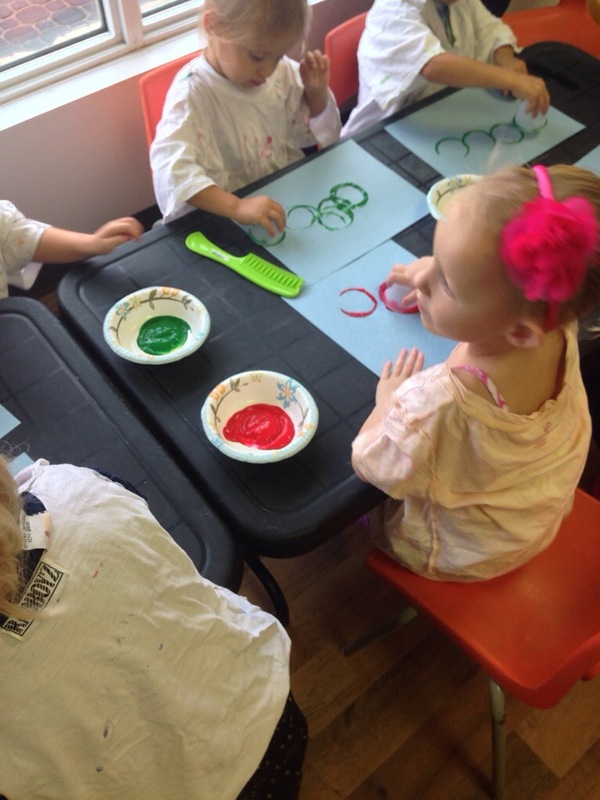 This was our first week of playroom and we are back in the swing of things. 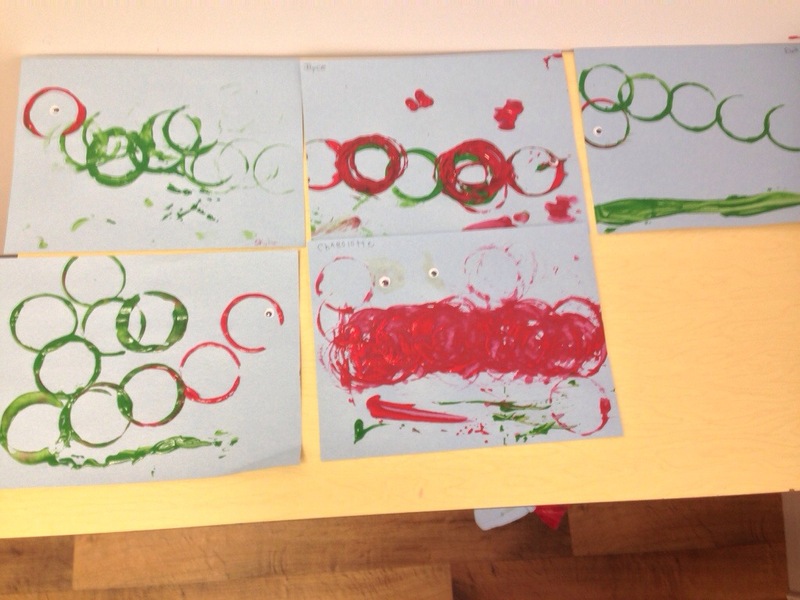 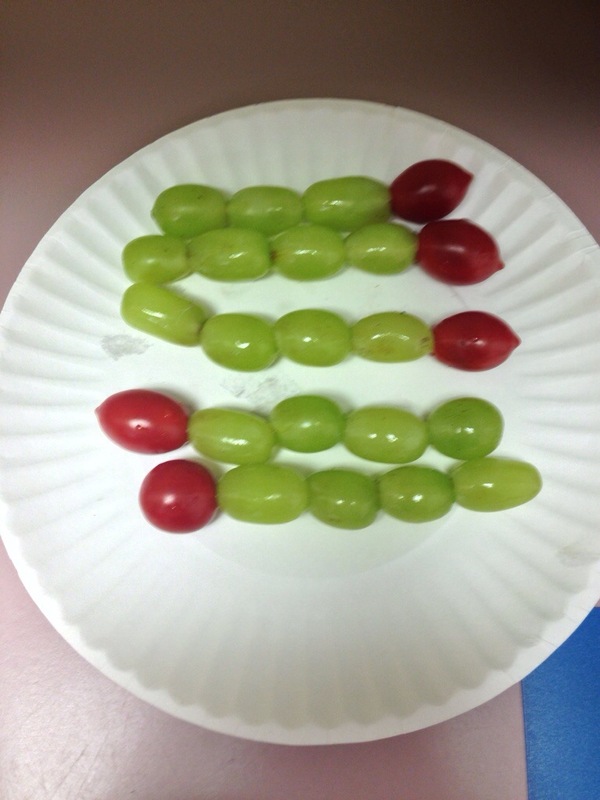 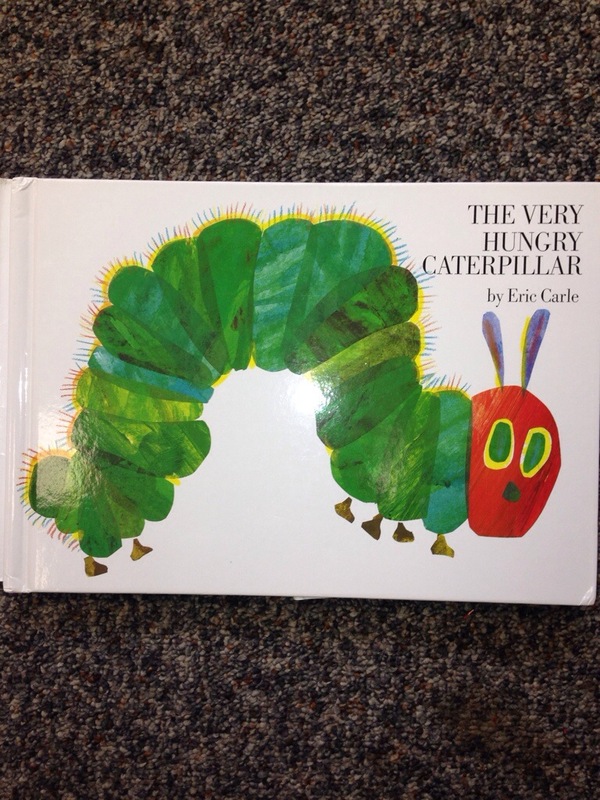 Our theme this week was based on the Eric Carle book The Very Hungry Caterpillar. 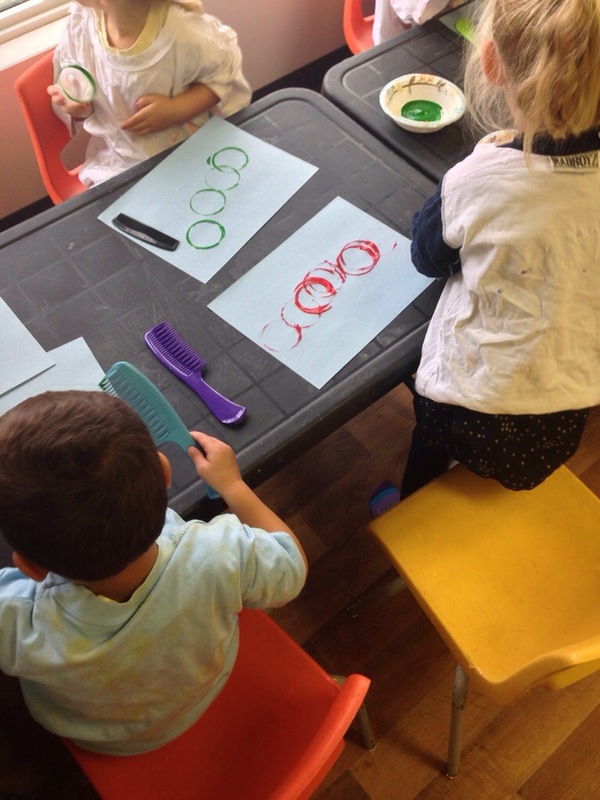 Our craft, songs, finger plays and even snack were all about caterpillars.